Mumbai, February 17, 2017: India’s 3rd largest hotel chain, Treebo Hotels once again made a crowning stroke at the recently held Lonely Planet Travel and Lifestyle Leadership Awards 2017 by winning the title of ‘Best Budget Hotel.’ The globally renowned travel magazine ‘Lonely Planet’ announced the results at an Awards ceremony organized at Taj Lands End in Mumbai. Lonely Planet Travel and Lifestyle Leadership Awards 2017 is Lonely Planet’s annual endeavor to recognize and celebrate the best in Indian travel industry. It showcases the experiences most loved by the country’s discerning travelers. The winners of the awards are decided by a panel of travel experts and professionals. 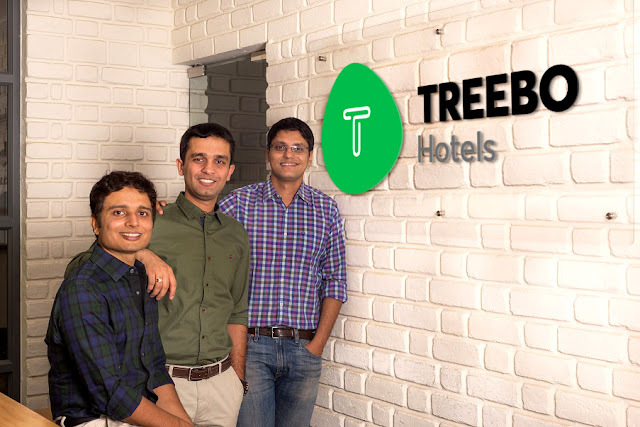 Founded in June 2015, Treebo Hotels is the brainchild of ex-McKinsey consultants Sidharth Gupta and Rahul Chaudhary, and ex-VP engineering of MyGola Kadam Jeet Jain. 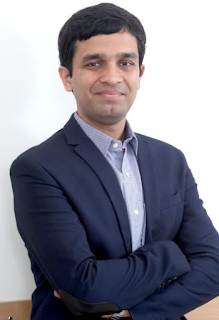 Treebo Hotels is a ‘digital hotel chain’ which works with the mind of an engineer and the heart of a hotelier to deliver high quality hospitality in the unorganised and fragmented budget segment of this industry. Treebo Hotels is a tech-enabled, asset-light affordable accommodation brand offering a 100% Quality Guarantee to travellers. Deriving its name from the ‘Bo Tree’, the fig tree under which Gautam Buddha attained enlightenment, Treebo is inspired by it not just in name but also in terms of what it does. Treebo Hotels works with carefully selected, existing, standalone hotels on a “Distri-chise” (Distributor + Franchise) based model and prescribes the quality standards the hotel operators need to adhere to, and helps them meet these standards through staff training, bulk contracts with vendors, technology implementation, and a lot more. These properties are then co-branded under the Treebo brand name and promoted across online and offline channels.